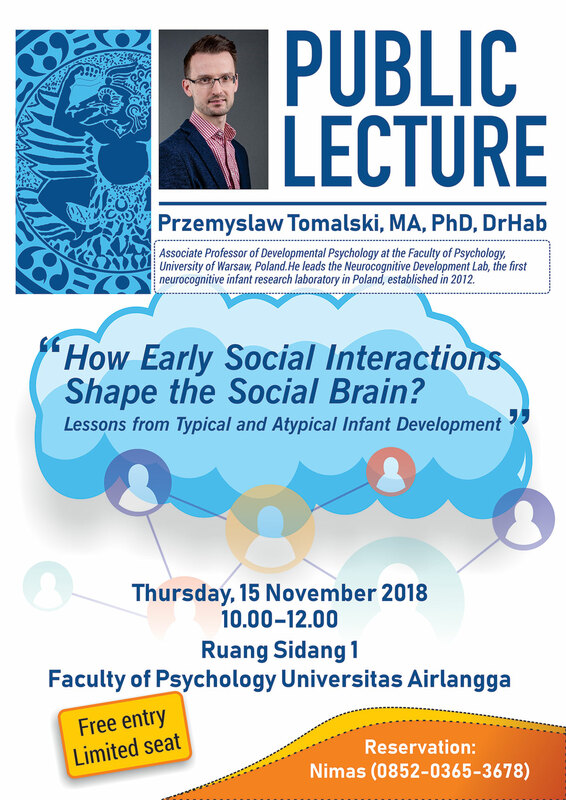 Home / Berita / Public Lecture: "How Early Social Interactions Shape the Social Brain? 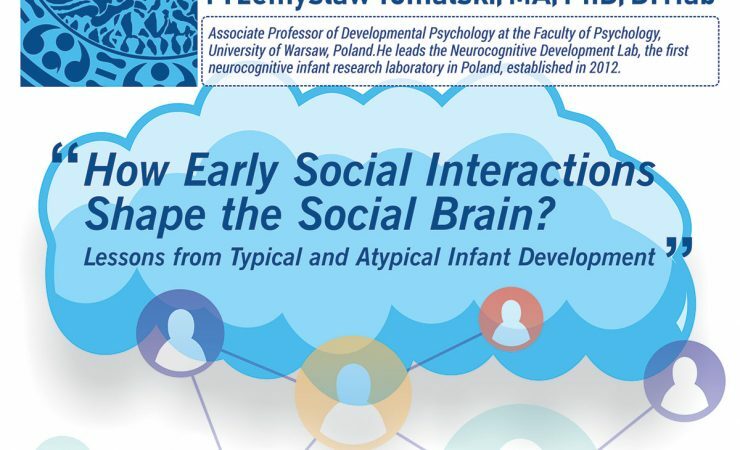 Lessons from Typycal and Atypical Infant Development"
Public Lecture: "How Early Social Interactions Shape the Social Brain? Lessons from Typycal and Atypical Infant Development"